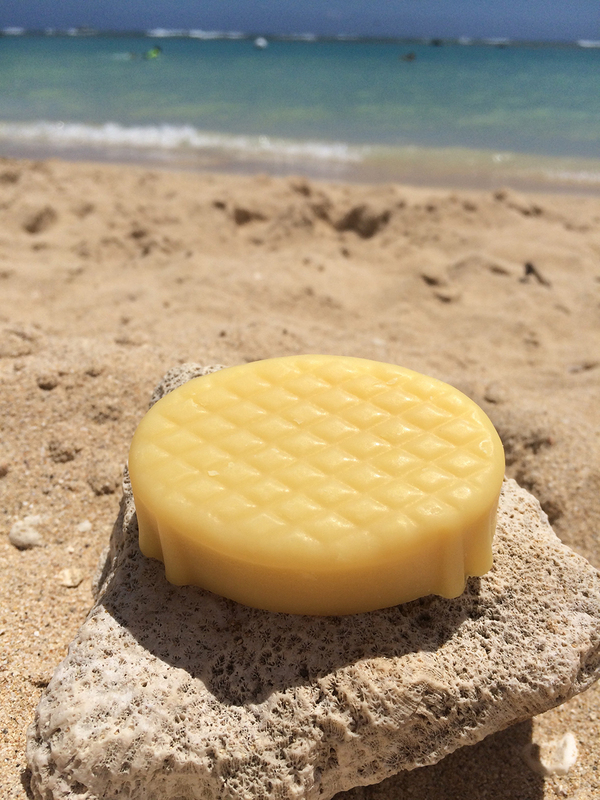 Our Fresh Pineapple scent will remind you of being on a vacation in the islands of Hawaii. This sweet fragrance will definitely leave you wanting more! With every purchase of our Fresh Pineapple scented soap we’ll donate one bar of soap to a child in need. Visit our about page to learn more about how your purchase can help save a life!